I took this photo Saturday evening, May 9, 2015. Delores and I went to the Jagger overlook in the afternoon and stayed until well after dark watching the volcano and taking pictures. The sunset was spectacular. 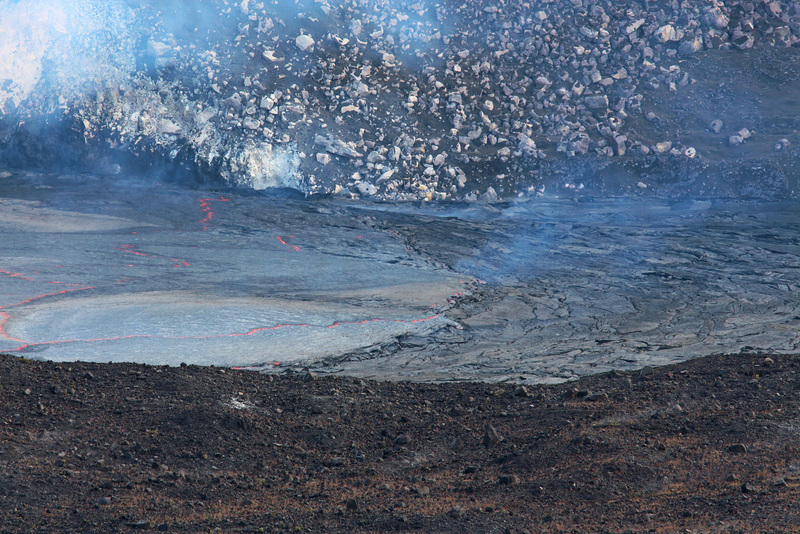 I took this video of the lava overflowing into Halema’uma’u crater on May 2, 2015. This is the Kilauea Volcano in Hawaii Volcanoes National Park. 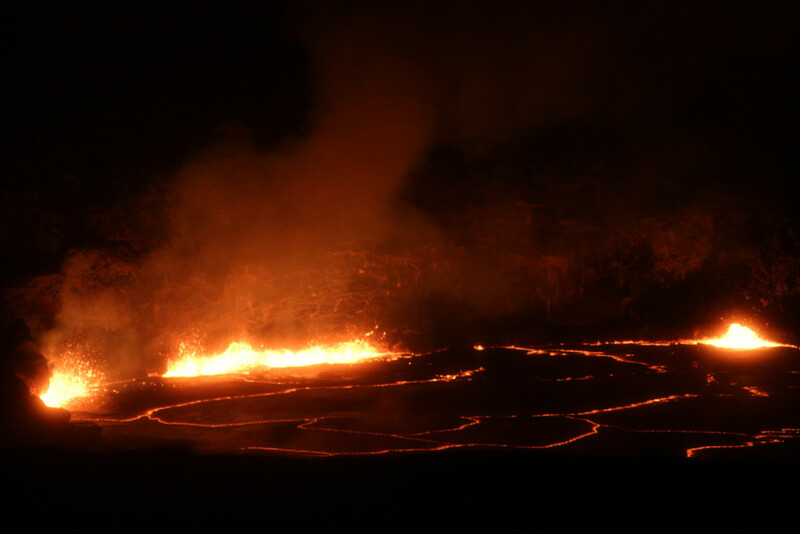 Madam Pele was putting on quite a show, especially at night. 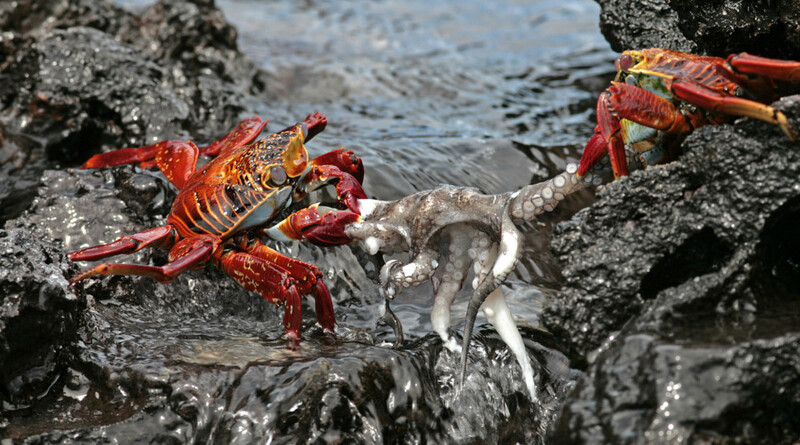 These are photos I took during a visit to Hawaiian Volcanoes National Park on May 2, 2015. 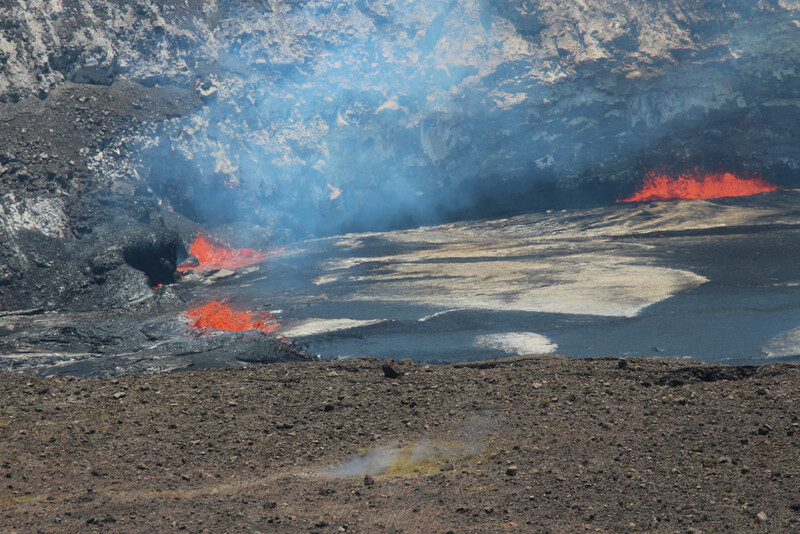 The lava overflowed into Halema’uma’u crater just after 5 PM. 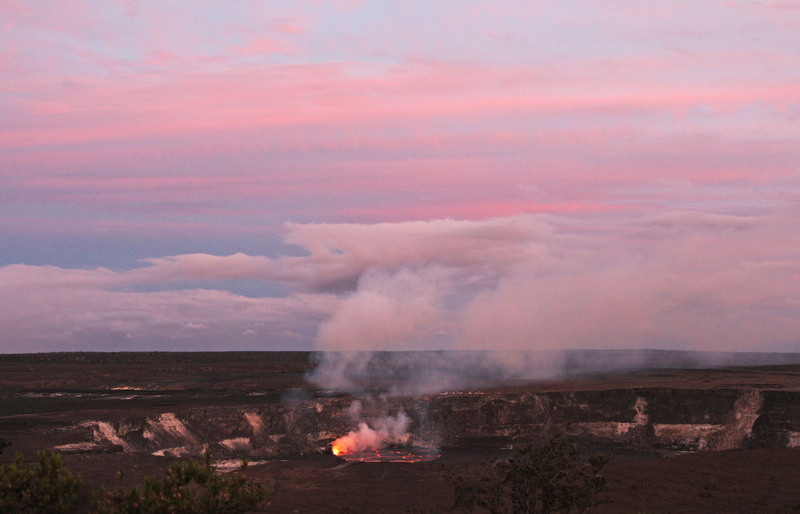 Madam Pele put on quite a show!